Paragon’s rental reversion is improving and it should do better in FY19. The high expiry profile of Clementi Mall in FY20 will give the trust an opportunity to improve tenant mix. Maintain HOLD with a lower target price. It lacks major re-rating catalysts. 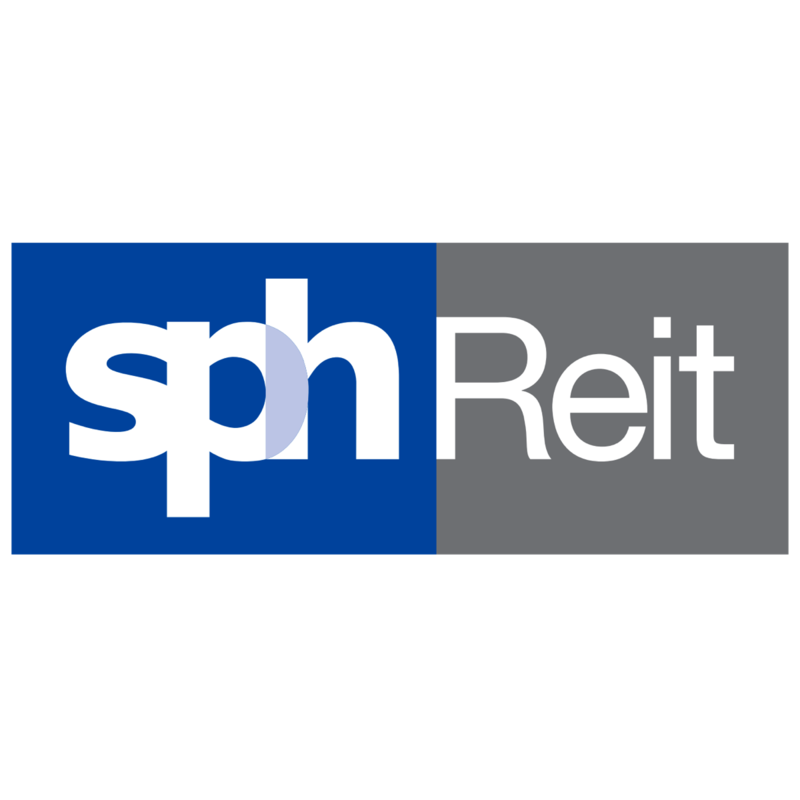 SPHREIT completed the acquisition of The Rail Mall on 28 June 2018 at a purchase consideration of S$63.2m. While the mall is generating good yield, the trust thinks there is still room for improvement. It has been engaging with the retailers to collect their sales performance, promoting the mall on social media and plans to initiate more activities, pending the approval from the authorities. Currently about 40% of the tenants are F&B restaurant operators, 20% are supermarkets and the rest are services providers, such as spa and massage parlours and tuition centres. These tenants are likely to remain resilient despite the retail headwinds. Management indicated that there is still room to change the tenant mix but it is likely to maintain it as an F&B destination. There will be 36.8% and 43.9% of NLA expiring in FY19 and FY20 which allows the trust to change the tenant mix. However, rental reversion is likely to be mild as the priority for now is to improve the sales performance of the tenants. With active management by SPHREIT and the strategic location of the mall in a mature affluent estate, and proximity to an MRT station and a bus stop, we believe the performance should improve going forward. SPHREIT has been redeveloping the level 3 (16,000 sf) of Paragon to offer shoppers with an open store design and curated multi-brands concept. The new leases at level 3 are structured with shorter periods and higher variable rents. While there will not be immediate returns and ROI will be relatively lower versus usual AEI’s ROI of high-single digit, the trust hopes that the new retail experience will attract shoppers, especially younger shoppers. The AEI will be completed by yearend. Recall that Paragon’s FY88 tenant sales and occupancy cost was better at +8.8% and -8.8% pts y-o-y, respectively, which indicate that Paragon’s rental reversion should continue to improve in FY88. This should alleviate its drag on the group’s earnings. Paragon has 88.8% and 88.8% of NLA expiring in FY88-88 while Clementi Mall has 88.8% of its NLA expiring in FY88. This should give SPHREIT opportunities to reconfigure the tenant mix of the malls and raise rental rates. We maintain HOLD on SPH REIT with a lower DDM-based target price as we raise the risk-free rate assumption. The stock lacks major re-rating catalysts. Acquisitions could catalyse the stock. Risks include worse-than-expected rental reversion.